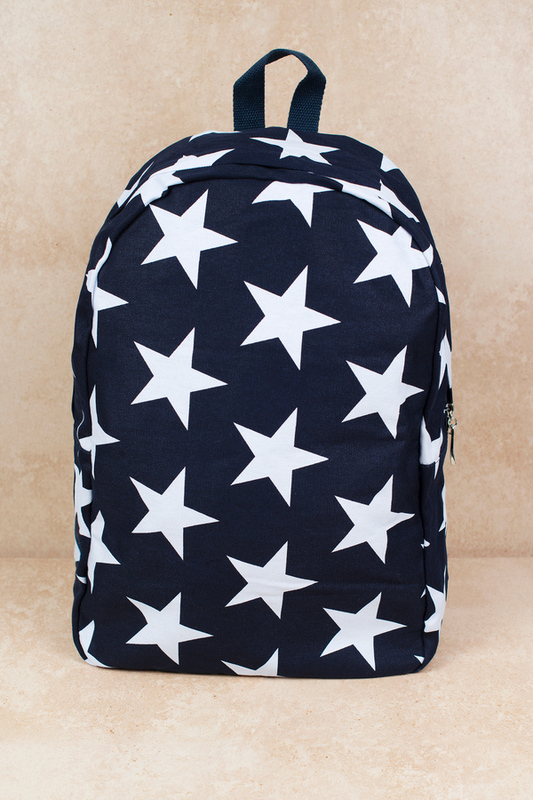 Check out Tobi's Under The Sky Backpack Bold star printed backpack with single zipper closure and adjustable straps. Take with you on a weekend trip lounging in the sun. 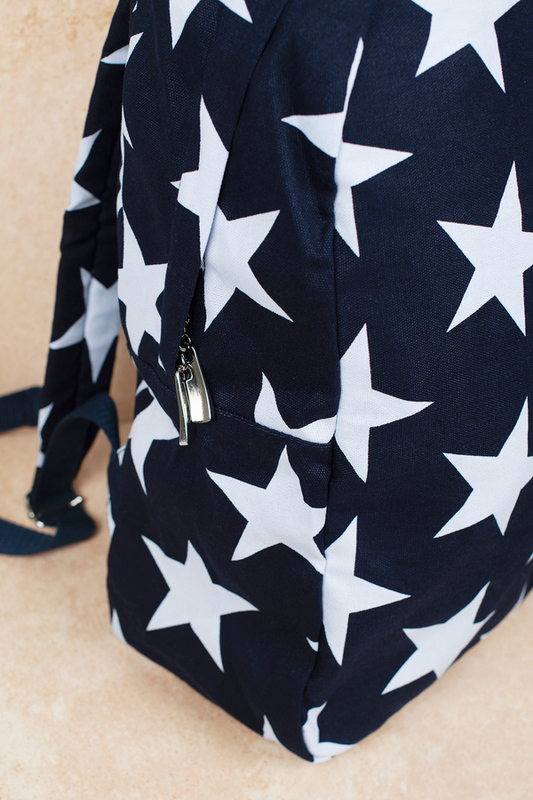 Bold star printed backpack with single zipper closure and adjustable straps. Take with you on a weekend trip lounging in the sun.